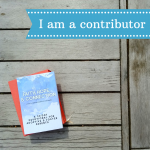 I’ve been inconsistent writing for the Five Minute Friday link up throughout the years, but my words are always welcomed. That’s what I love about this flash mob writing community. These writers know our words and stories matter. Sometimes instead of writing stories, we’re living them, hence the lack of post for any given week, but our words are welcomed. Five Minute Friday is a community of people who come to their computer screens from all kinds of lives. There are stay-at-home moms and women who’ve never had kids. There are empty nesters and newlyweds. There are single ladies and a couple brave men. People have jobs and insecurities and dreams. All of that comes to the virtual table of the gatherings that begin on Twitter each Thursday night at the #FMFparty and carry over to everyone’s blogs on Friday and throughout the coming week. There are so many ways to be a writer and this community embraces them all – five minutes at a time. 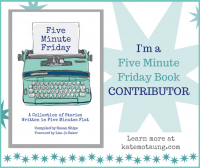 Five Minute Friday is a writing party of sorts, and you’re invited. Each Thursday evening, Kate Motaung gives a one-word prompt on Twitter and her blog. Writers share their hearts to the sound of a ticking clock. Kate hosts the linkup and then writers visit each other and realize so many thoughts can come from one word. If I write, I almost always type out my thoughts on my iPhone while laying on the couch … because that’s what Thursday night looks like around here, if we’re home. And then I’ll copy and paste that into a new blog, find a photo, and publish a FMF post on Friday morning. And now there’s a Five Minute Friday book! Yes, many posts inspired by various prompts through the years all bound up together in one place. When I heard Susan Shipe was putting together a book of FMF posts, I jumped in. I love the idea of compiling all these stories – or pieces of stories because, let’s be honest, five minutes isn’t that long! Plus all the proceeds will be split between two ministries in South Africa: The Vine School in Cape Town, and The Ten Dollar Tribe. South Africa is the homeland of FMF creator Lisa-Jo Baker and Kate Motaung’s husband. If you’re a writer, I encourage you to jump in with us on Fridays – or Thursday nights! – and write for five minutes. If you’re a reader, I encourage you to buy this book made up of so many pieces of so many stories. Words have power and this is an example of words being used for good. 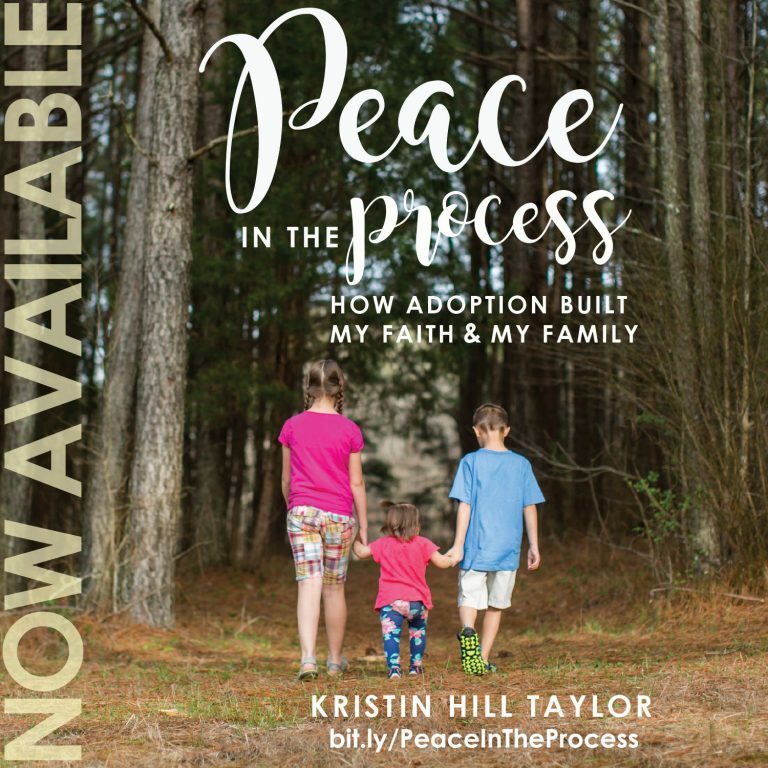 I just saw another blog announcing this book. How exciting to have so many stories collected together from FMF! Even though I haven’t participated regularly in this linkup in awhile, I still enjoy reading what the rest of you write. 🙂 It never fails to encourage me. I go through seasons with FMF. Sometimes I write regularly and other times there are long gaps. 🙂 It’s good to see you here, Lisa! It is by far the best online community every! If a writer wants to get connected? They need to participate in #fiveminutefriday !!! It’s such an encouraging group too!